Sign Up Now for One of our Upcoming Open-Houses! or send me more info. Our Unique Approach builds Confidence Knowledge Creativity in Preschoolers. I was very picky about choosing a preschool for my child and visited many before enrolling my daughter at UDA. The teachers encourage my daughter's love for learning, discovery, and creativity without too much pressure. My daughter was enrolled at a different, highly-acclaimed preschool earlier in the year, but after hearing about and visiting UDA Preschool, I decided to transfer her mid-year. After just one week at UDA, my daughter learned more than she did in the months she spent at the other preschool. I love their philosophy of educating the whole child, not only academically but socially. I researched and attended a total of nine different preschools, looking for one that would have all the things I wanted for my daughter. When I found UDA Creative Arts Preschool, I knew it was the preschool I had been looking for. I love that my child is having fun and learning at the same time. Due to their open-door policy, I observe the classroom often and watch how the teachers listen, teach, love, and talk to the children. I can't say in words how much it means to me to truly know that my daughter's teachers at UDA love my daughter and all of their students. My son loves going to UDA Creative Arts Preschool and I love the many learning experiences that he is having. You really focus on the whole aspect of education. In addition to learning to read, my son is learning math, science and all about the world we live in. 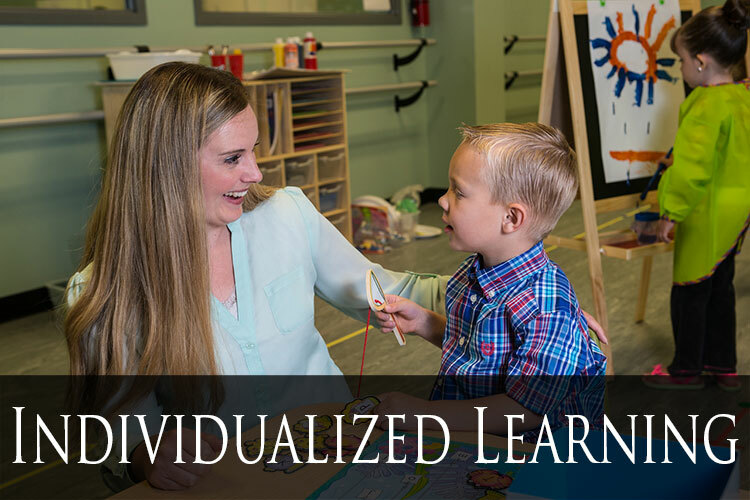 Your curriculum is developmentally appropriate and challenging, the facility is clean and organized and the teachers are competent and caring. I feel so thankful to have my son learning from the best teachers and will be forever grateful for their positive influence on our son. 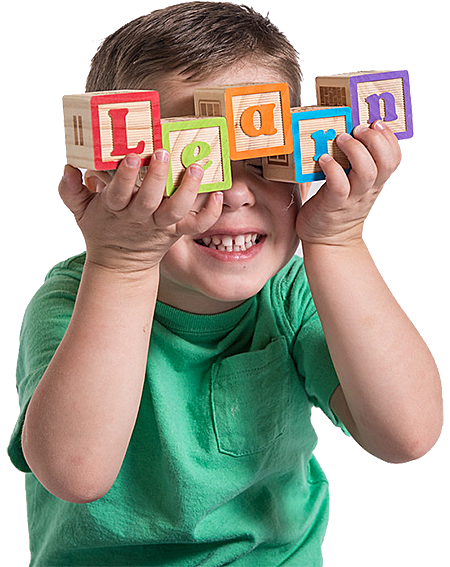 In researching preschools, we looked high and low for a school that was less about worksheets and memorization, and focused more on active learning. We have been so impressed with the variety of activities and opportunities for learning at UDA Preschool. It is wonderful to see our son so excited about reading and writing! We have been extremely impressed with the teachers' attention to each individual child and the ability they have to understand our son's needs. I like that UDA Preschool has taken a comprehensive approach to pre-elementary education. They combine the academics with art, music, and movement. And they've got this great area that provides the kids with fun opportunities to play, but in an inventive way - similar to a discovery museum approach. Rather than just being entertained, everything the kids get to do is part of the education. I have had my older boys at other preschools (in Utah and other states), and while we've always been pleased with the experience, UDA Preschool is a grade (or maybe two) above them all. I'm constantly caught off guard with words and ideas I would have never thought a preschooler could retain. We've been to many preschools, but none have excited the learning and opened so many doors to new wonders like UDA Preschool. I'm a little bit of a math and science snob, and I couldn't be happier with their curriculum and lessons. My daughter will be comfortably set for kindergarten (if not well above bar). I couldn't be happier. We had our sweet, energetic boy in three different preschools and we are so blessed we ended up at UDA. Miss Sherene, the director, is the most capable, caring teacher I know. 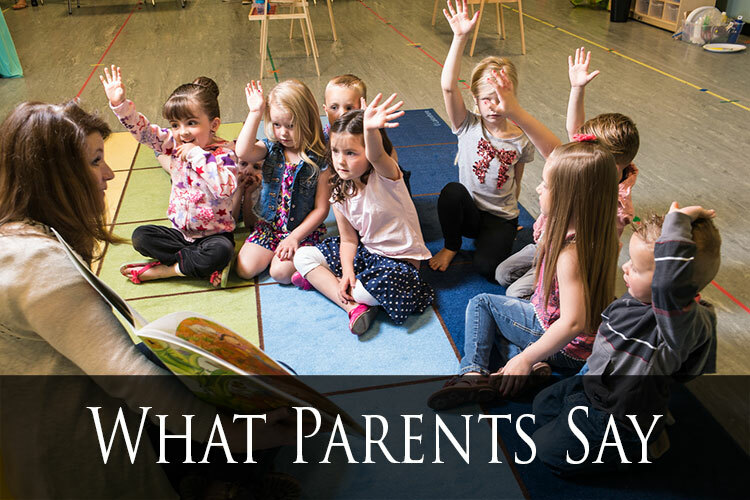 She is very knowledgeable on what to expect from preschoolers and how to foster learning. We toured 10+ preschools and chose UDA, which is by far the best choice. The staff is amazing! Very talented, very organized, and caring - exactly who we want to teach and care for our little angel. When we pull up, she can't wait to get out of the car! She is constantly singing new songs, coming home with artwork, craft projects, and showing us new dances. She's grown so much as a person, and is more confident and outgoing. 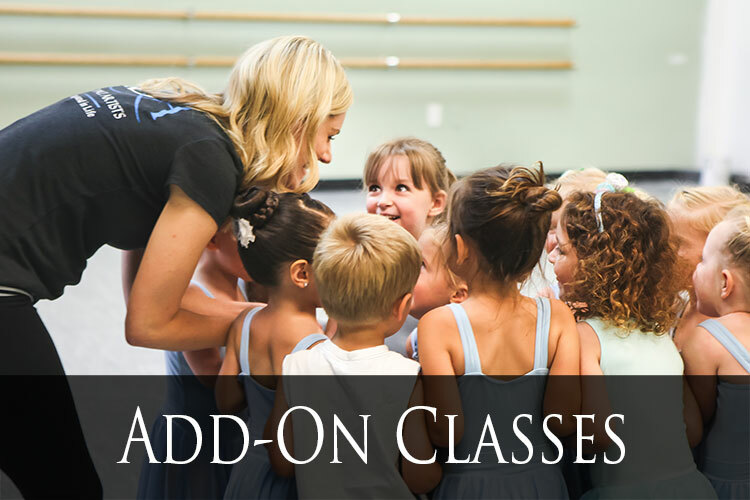 UDA Preschool is everything you want for your child! Enroll Now!